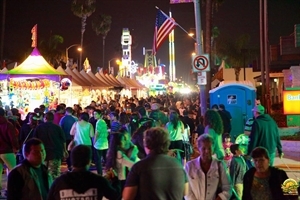 With this link you can pay for your booth or other expenses related to the Citrus Fair. Not for ride tickets. You can pay for your booth or other Citrus Fair related expenses through this special link. Please indicate what you are paying for and the name of the company. You fill in the amount based on the amount agreed. If you have any questions please call (562) 697 1704 before making payment.